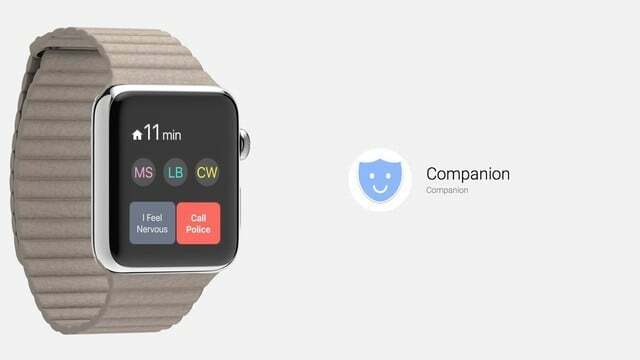 To break down the announcement for you and help you make a purchase decision, here are the most important of the Apple Watch Series 3 features. In what seems to me to be the biggest update ever, watchOS 4 is arriving soon. 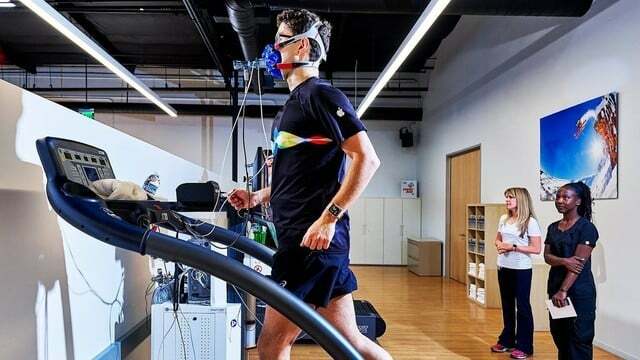 Here are the top new features of the wearable device operating system. 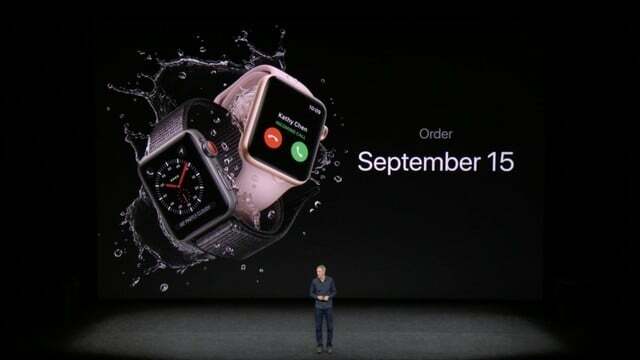 Apple Watch Series 3 was announced today at Apple's "Let's meet at our place" event. It boasts LTE connectivity and new band and case color options. There's little doubt now that a new Apple Watch is coming September 12, so here's what we are pretty sure we know about the wearable device. If you want to get fit but are short on time, a seven-minute workout helps tremendously. 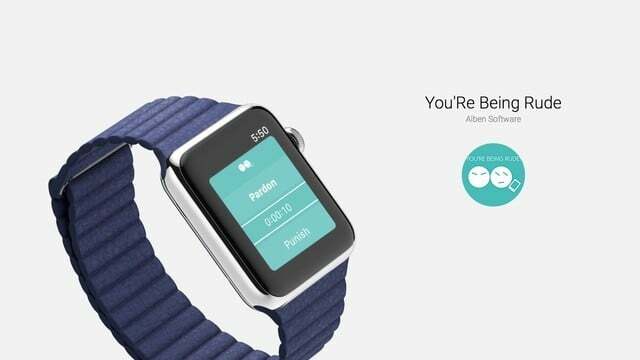 This Apple Watch app can guide you to a healthier you. 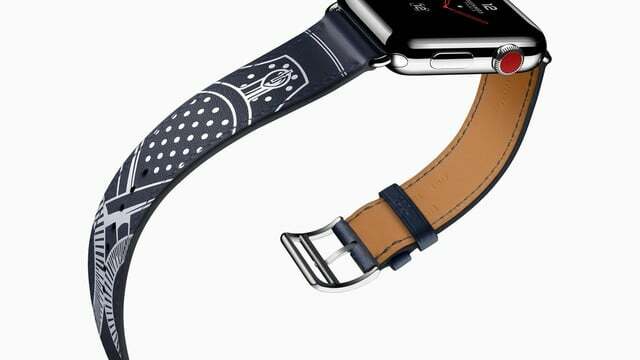 Even though little has been said about Apple Watch Series 3, and almost nothing leaked, Jeff Byrnes still thinks the wearable device is coming Fall 2017. When you're traveling abroad, you need a voice and text translator to help communicate with people. That's exactly what this app is called and what it does. 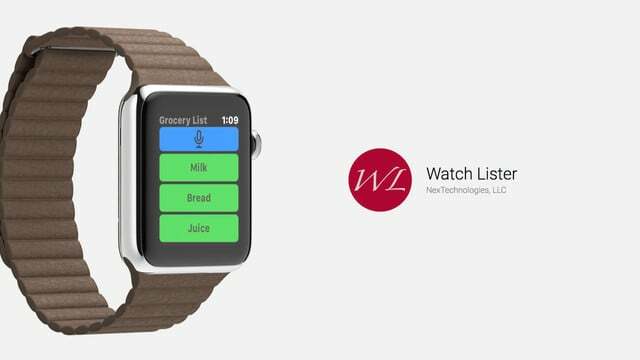 Creating lists on your Apple Watch hasn't always been the easiest task, but third-party apps like Watch Lister definitely help things. If someone is shunning you by focusing on their mobile device, they're "phubbing" you. Tell them they're being rude with the help of your Apple Watch. If you don't think your public speaking is quite up to par, here's an interesting app that's a virtual coach and stage partner to help improve that skill. 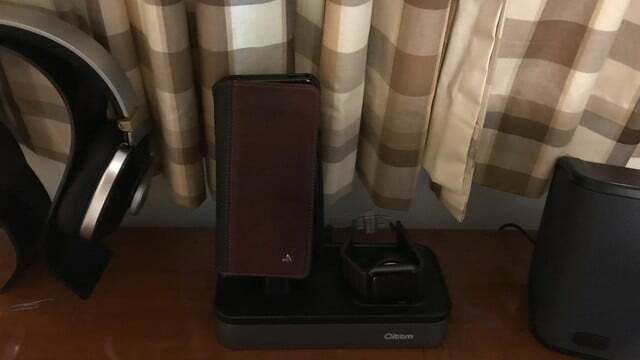 If you’re on the lookout for a smart-looking Apple Watch and iPhone stand, this one offers that plus plenty of charging power to spare. 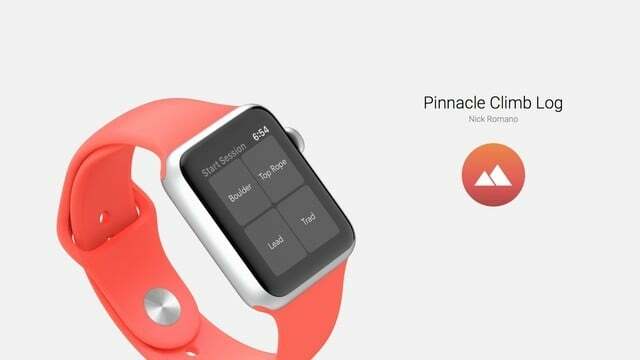 If you've been looking for a rock climbing app that works on your Apple Watch even without your iPhone around, this is exactly what you need. 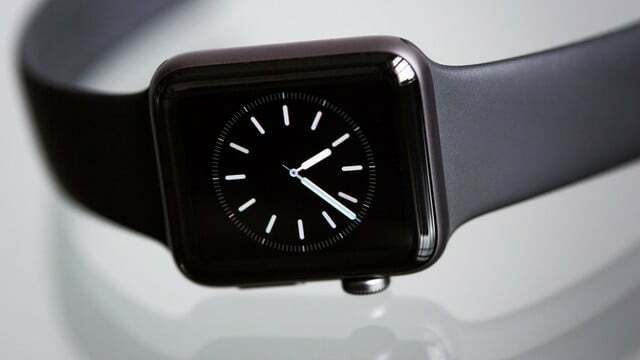 Time tracking on Apple Watch is fast and easy with this app. 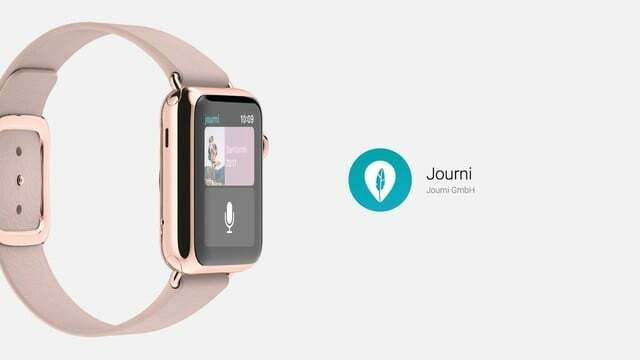 It makes full use of many of your wearable device's features to simplify organizing your time. When you're traveling, regardless of why, you want peace of mind. This is true close to home and afar, and Companion helps bring you that security. When you want to become more productive, you need a way to track your day. Life Cycle provides that, even from your wrist on Apple Watch. Traveling is wonderful, but you need a way to help preserve the memories. 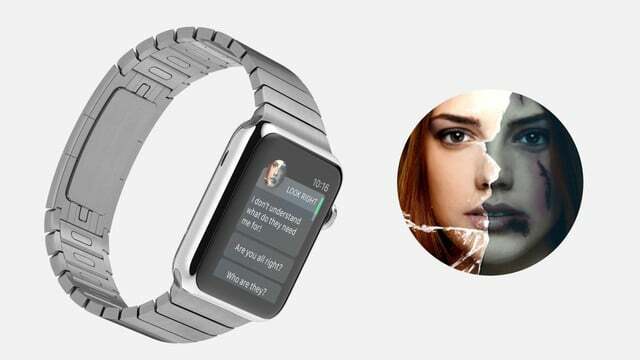 For when you want to ditch your iPhone, you can save the memories on Apple Watch. 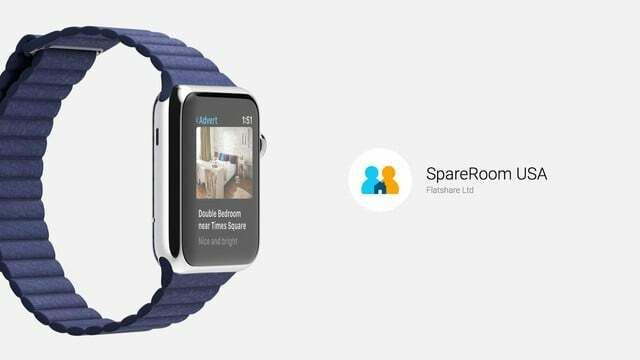 Find your next roommate on Apple Watch with this slick app, narrowing down your choices based on your own personal tastes and characteristics. To really get interested in walking, sometimes you need real-world examples. 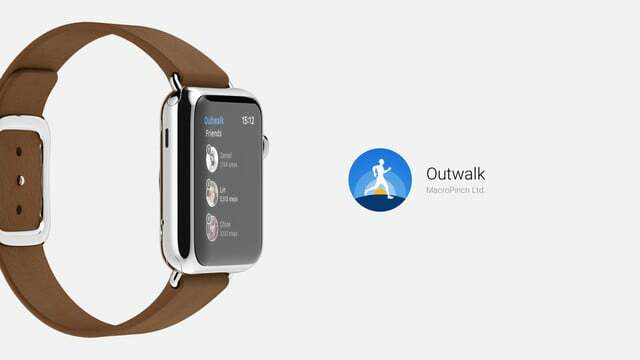 With Outwalk, track walking in terms of famous landmarks, routes, and paths. 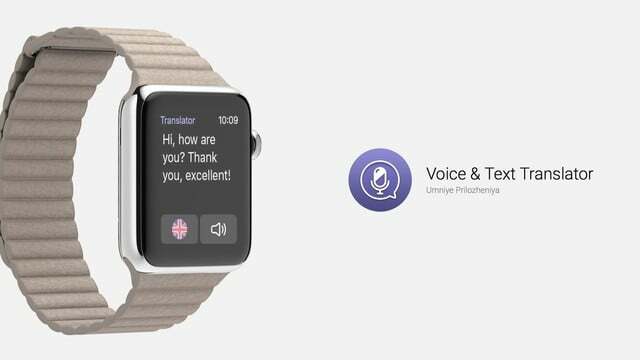 You're visiting the Ukraine with a hot new virtual travel agency, but then find yourself in a thrilling Apple Watch choose-your-own-adventure. 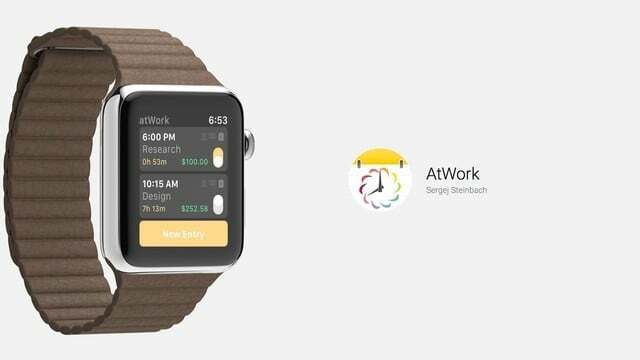 No matter what your outdoor sport of choice is, your maps on Apple Watch are going to be more beautiful and useful with WorkOutDoors. 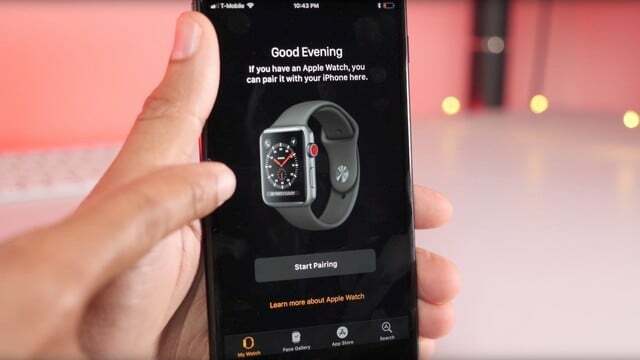 There are lots of GPS location and telemetry apps out there for Apple Watch, but this one lets you track your outdoor travels without your iPhone. When you're designing, second displays are very useful. 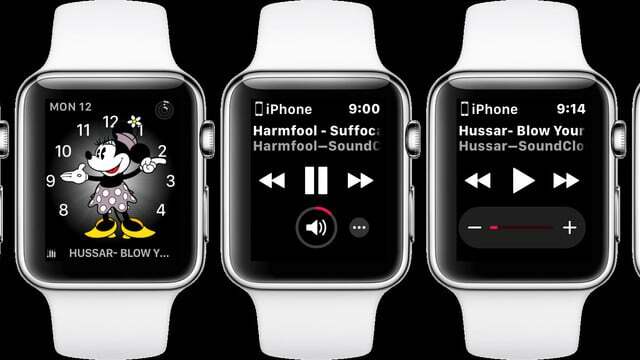 That's hard to do with an iPhone, but InstaLogo lets you use your Apple Watch as a second display. If you're a registered developer with Apple, be sure to take a look at watchOS 4 Beta 5, which has recently been released.